We are a jet washing agency based in Finsbury Park. We are one of the first people who provided specialized high class jet cleaning service. We are ready to clean patios, driveways, paving, walls. We use the most modern rotary jet technology for washing. We are also able to remove chewing gums and graffiti. Using this latest equipment we are able to excellently clean and remove every dirt of your property. Our reputation is also based on punctuality, reliability, honesty. Of course, on top of our list of priorities is the satisfaction of our clients. We clean perfectly and we are doing it with pride. You will not let you down. For many years our business depended only on recommendations and regular clients. We had no advertising. This is why we really care about your opinion and we are doing our best to impress you. We are hard workers and we will score brilliant results in cleaning the exterior of your property. Our customers appreciate the effort and are always delighted with the service we provide. And our service is on a small price. 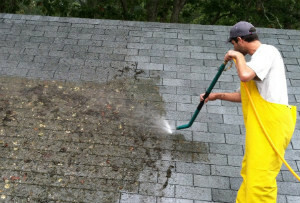 If you choose to hire our jet washing agency, you will enjoy a wonderful scenery of the exterior of your home. We will remove leaves, moss, weeds. 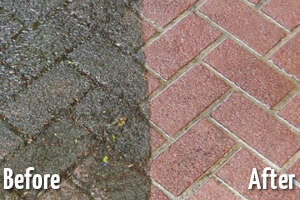 We will clean with high pressure technology patio and garden furniture, stone and block pavings, paths, walls. Everything will look perfect and clean. We will restore the former shine and colour. You will leave a good impression of your property in Finsbury Park. Also, if you want to sell it, a jet washing service will definitely help you. It is important to regularly clean the outdoors because you are decreasing the chance of accidents. If it is not washed, slip surfaces are not your favourite. 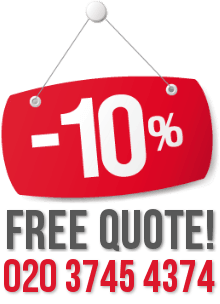 We will not bring mess, we do the work clean, fast and on good price. You will be amazed with the result. If are interested call us or send us an email for further information. Make an appointment for jet washing today.